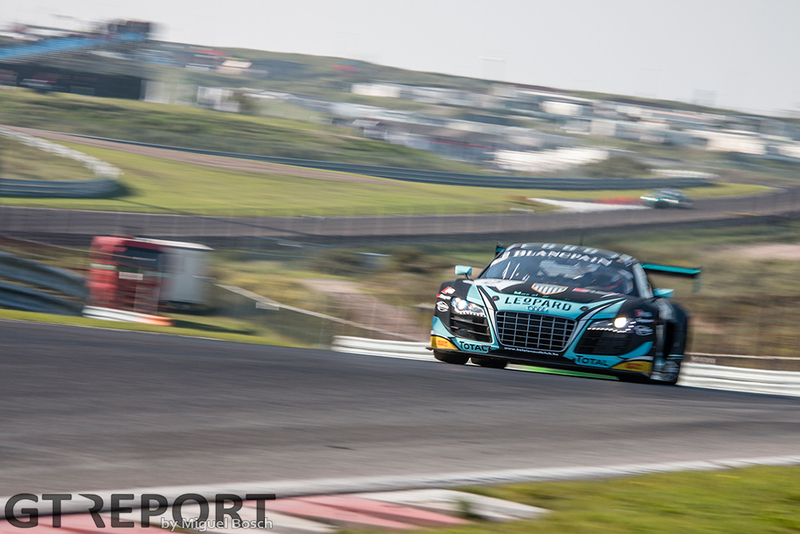 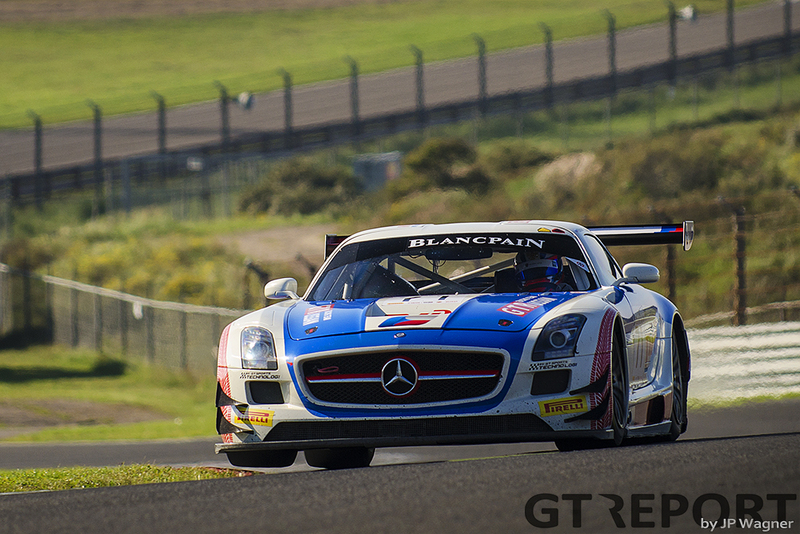 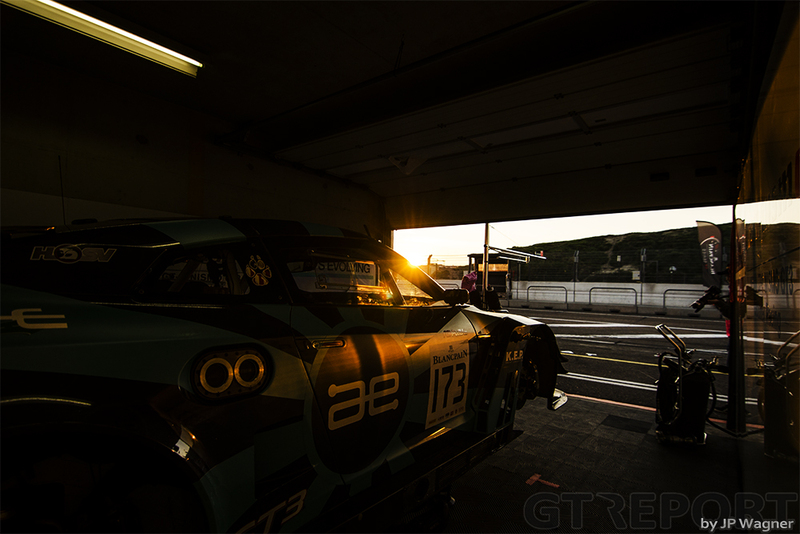 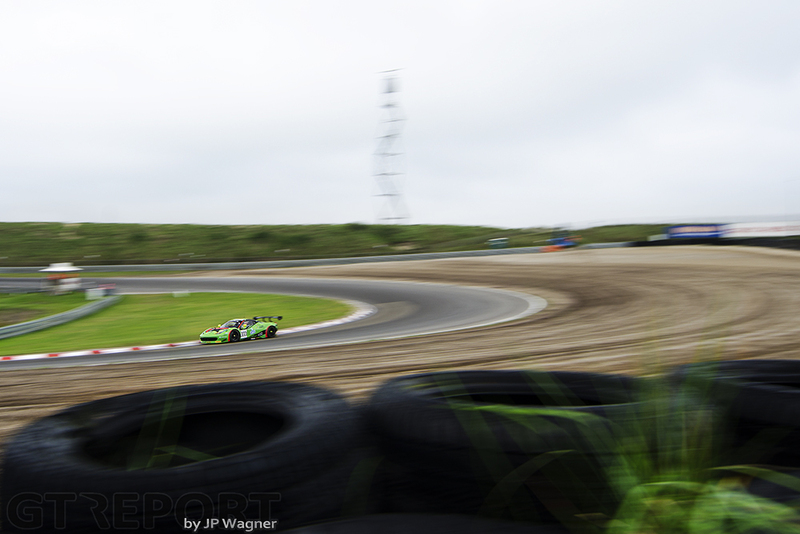 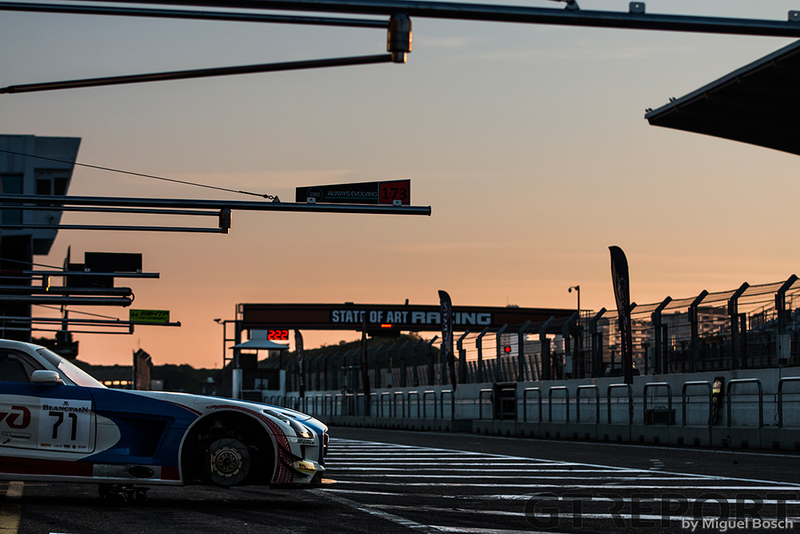 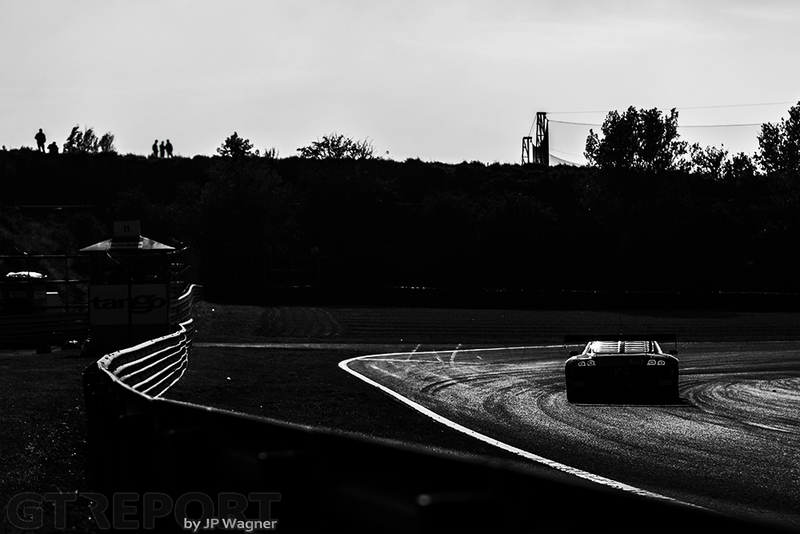 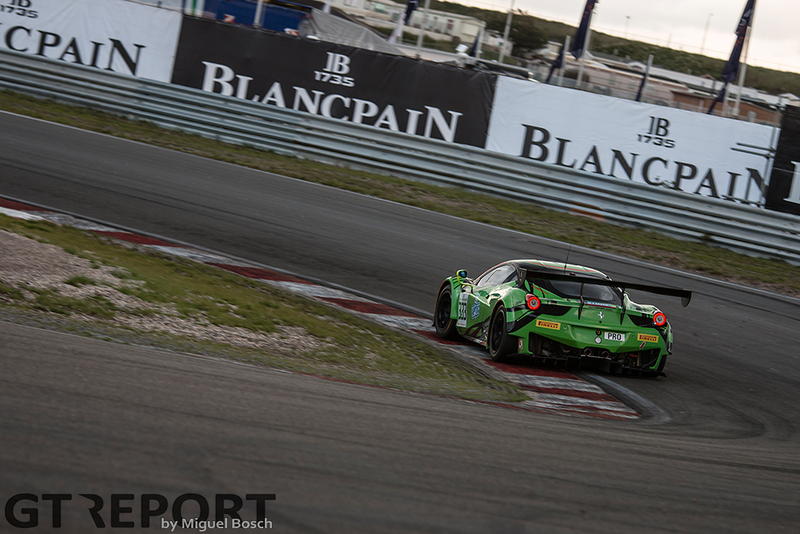 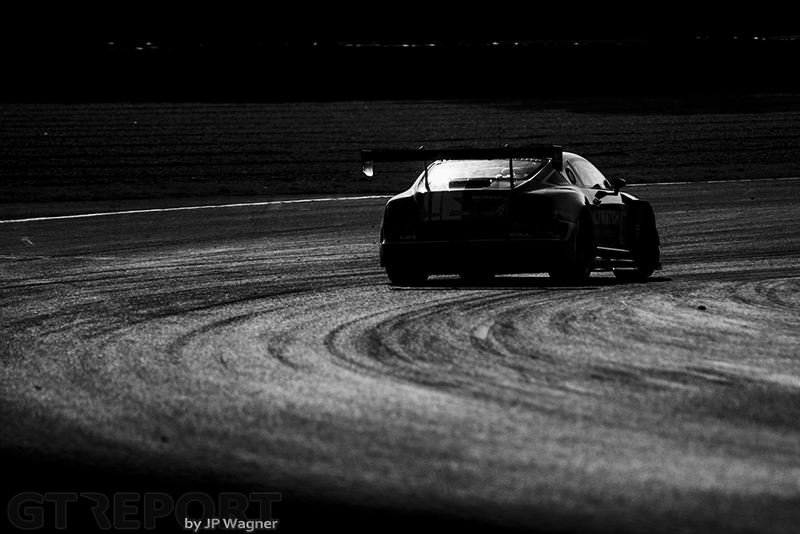 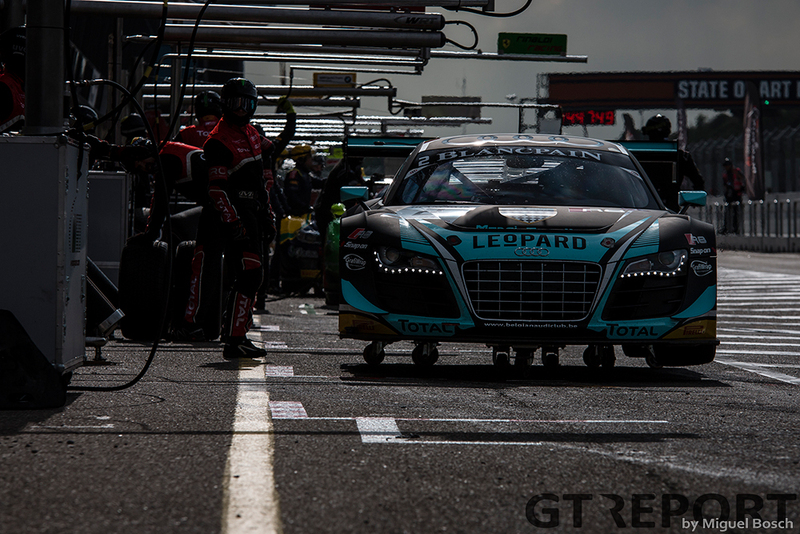 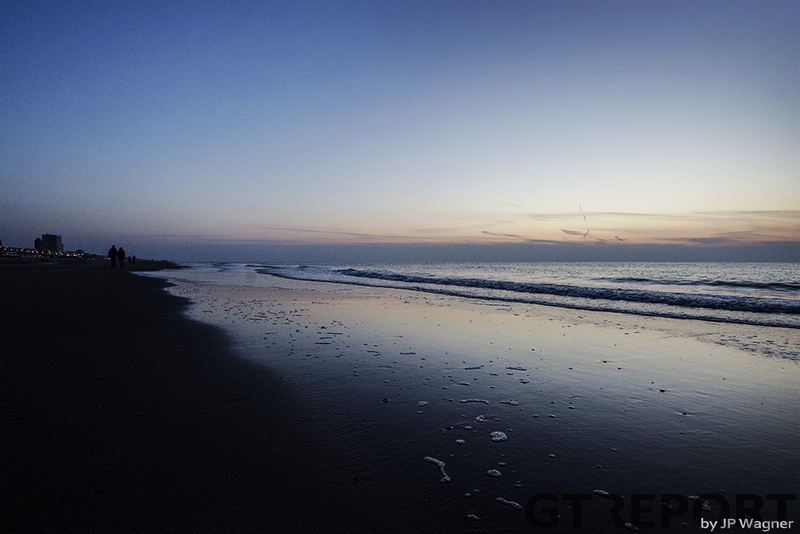 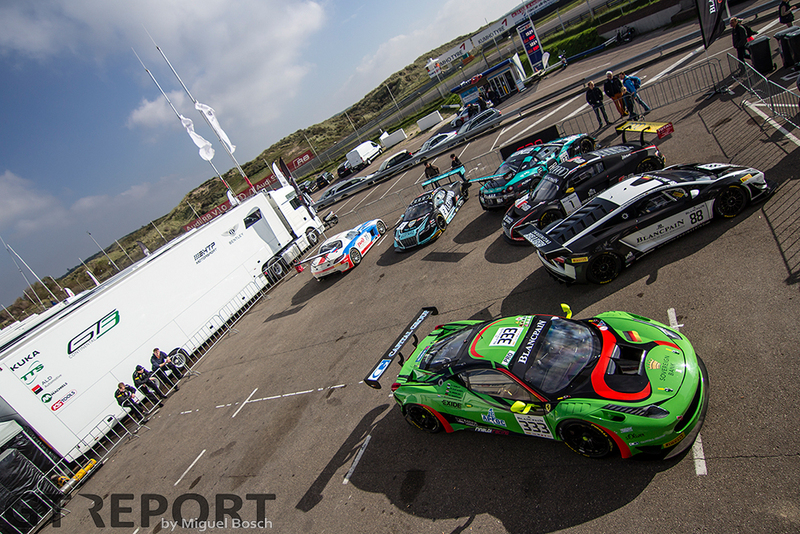 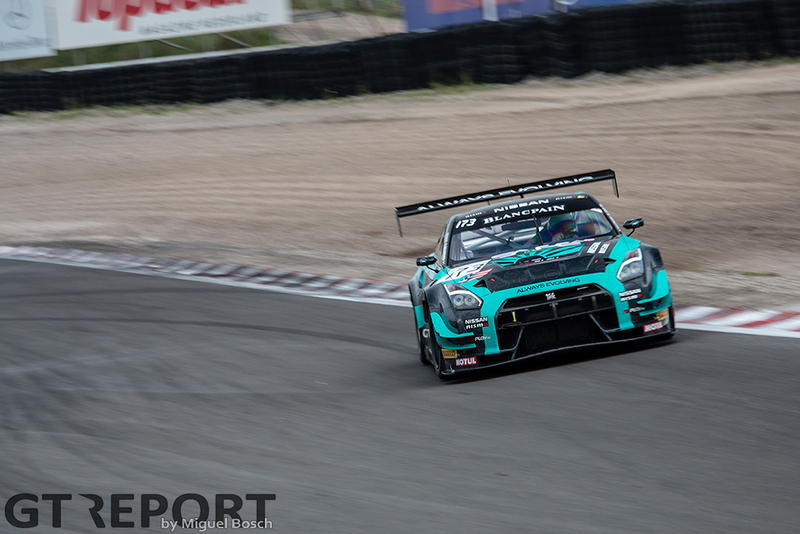 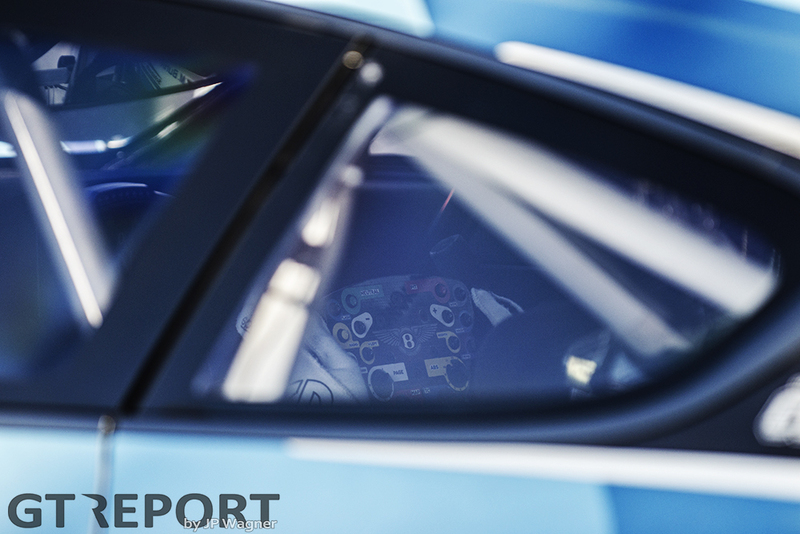 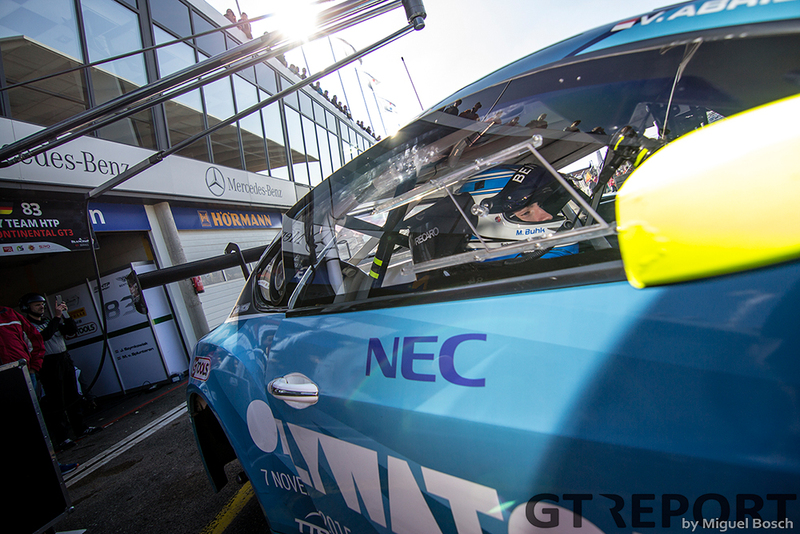 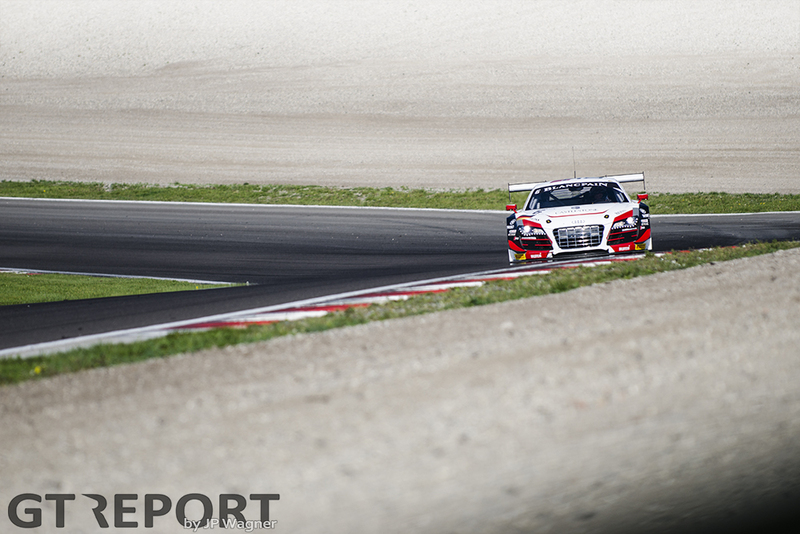 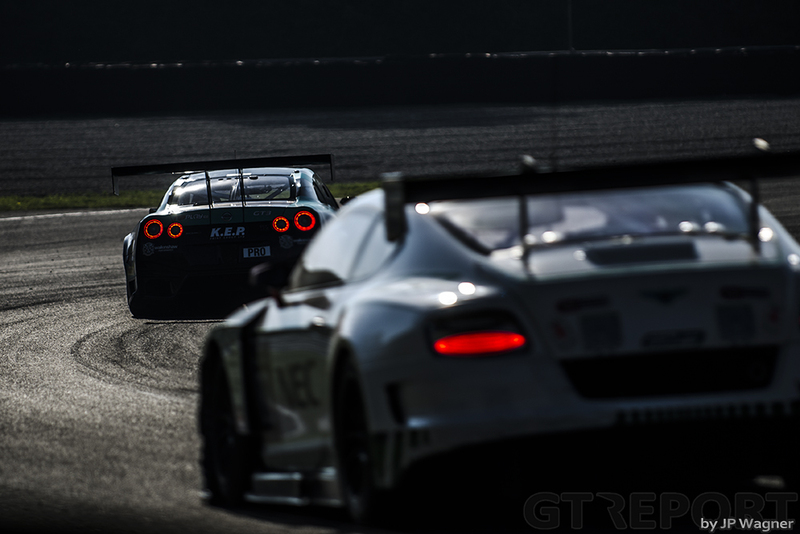 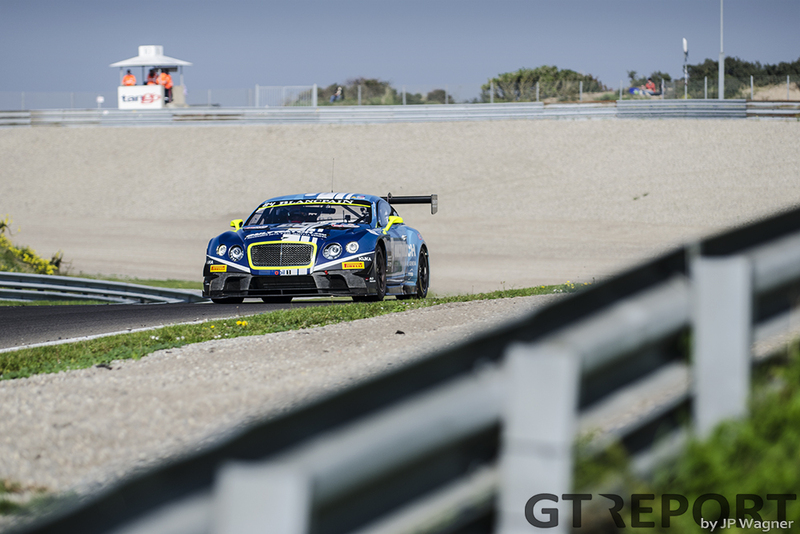 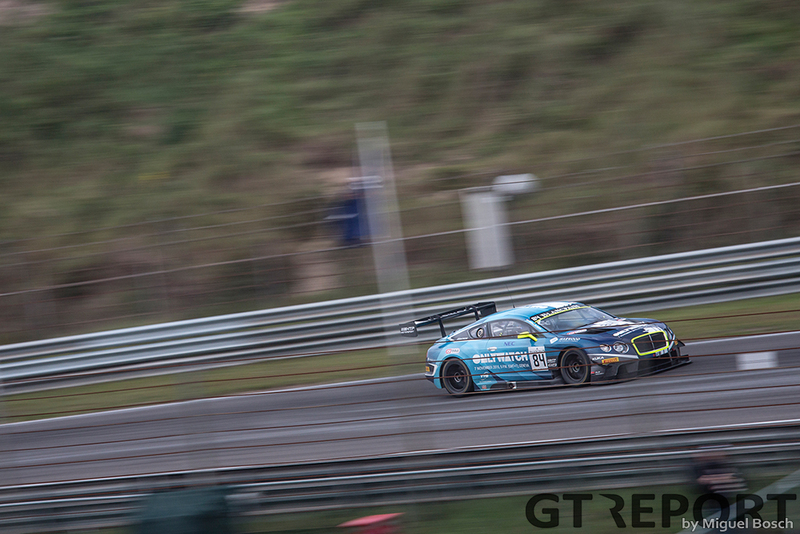 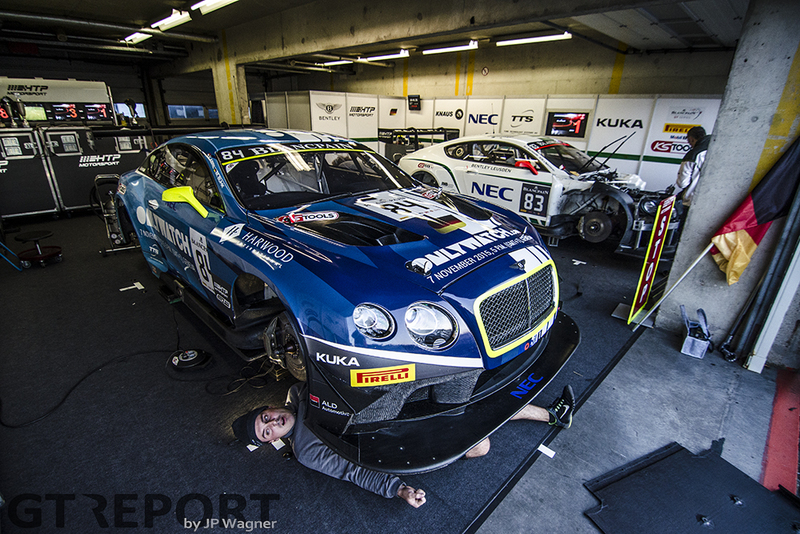 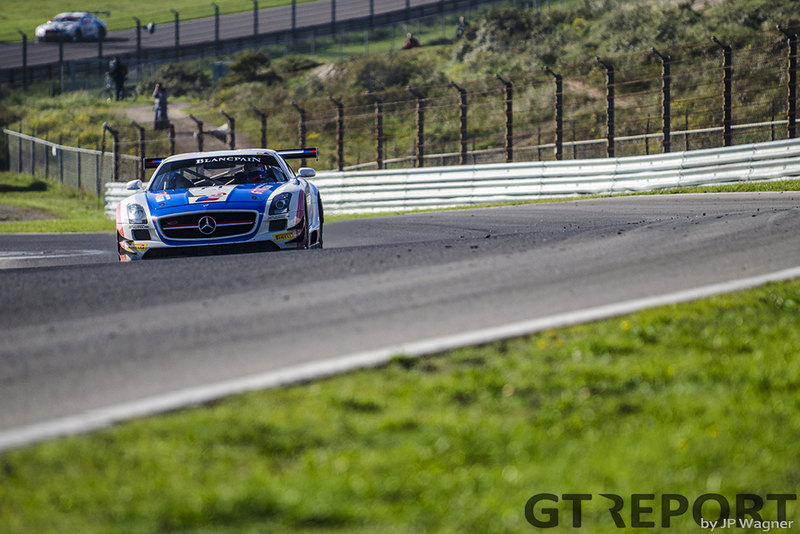 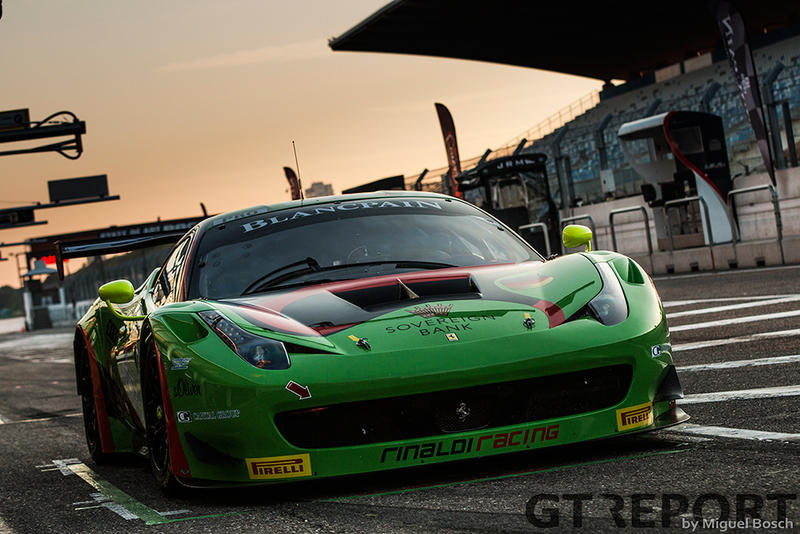 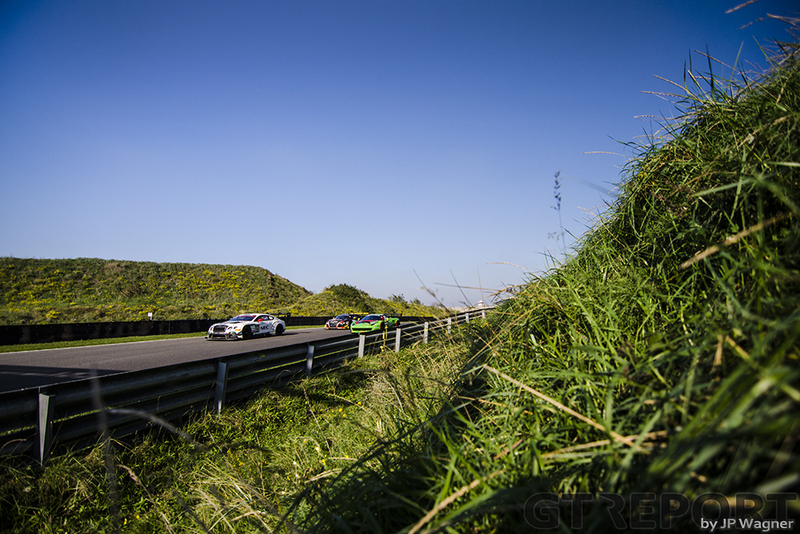 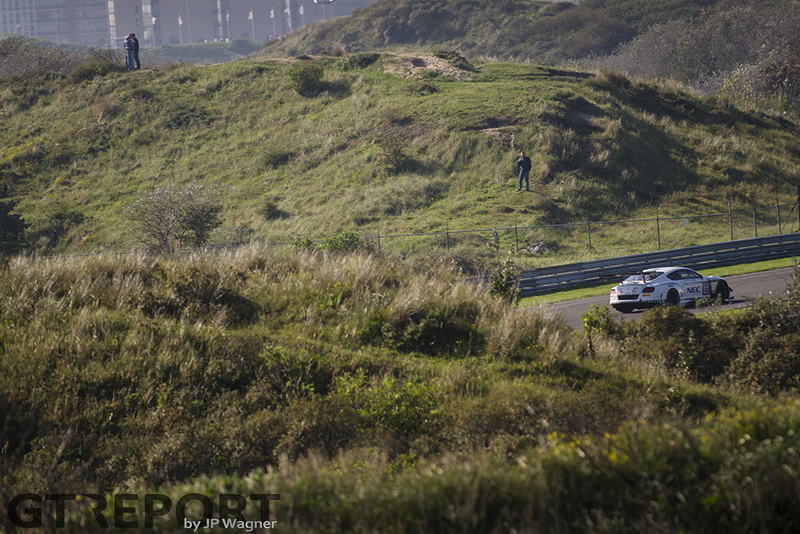 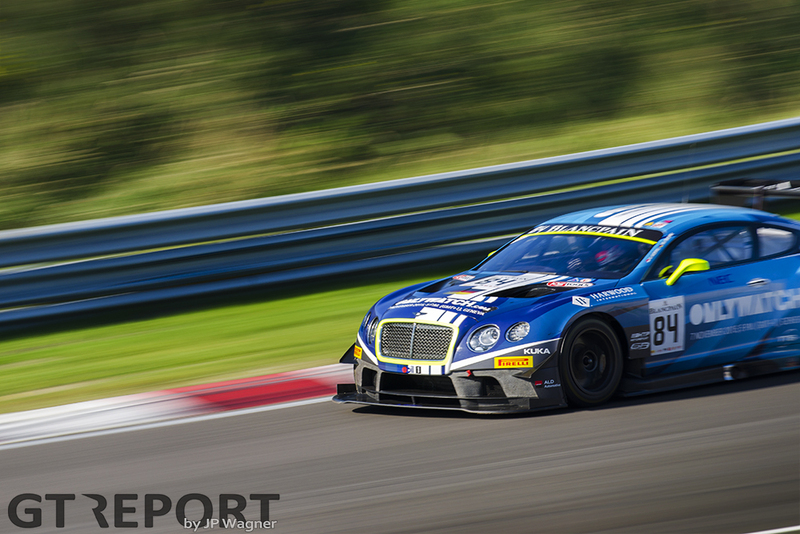 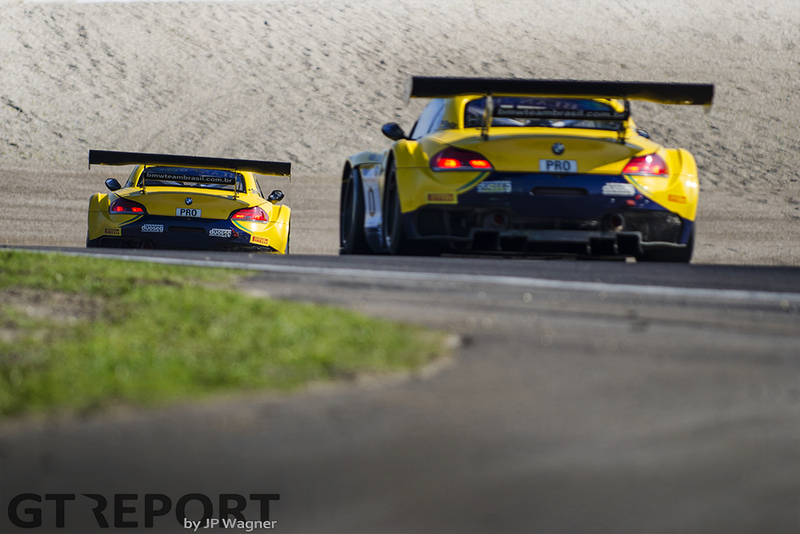 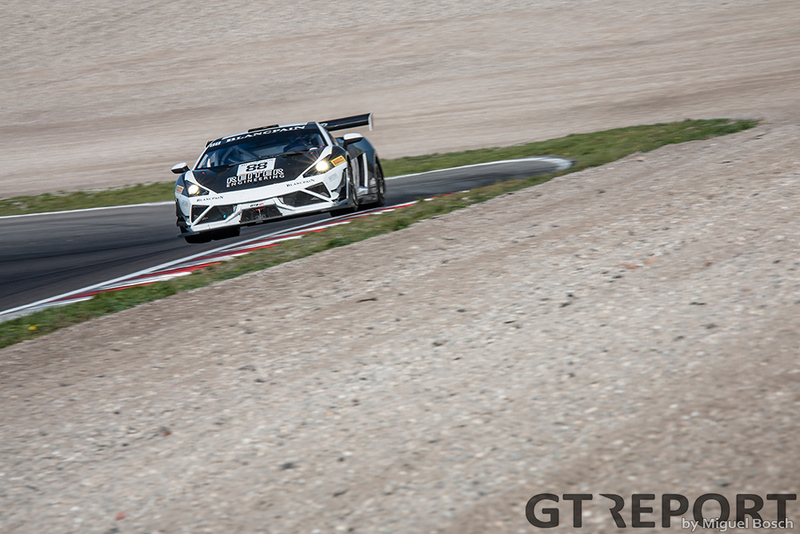 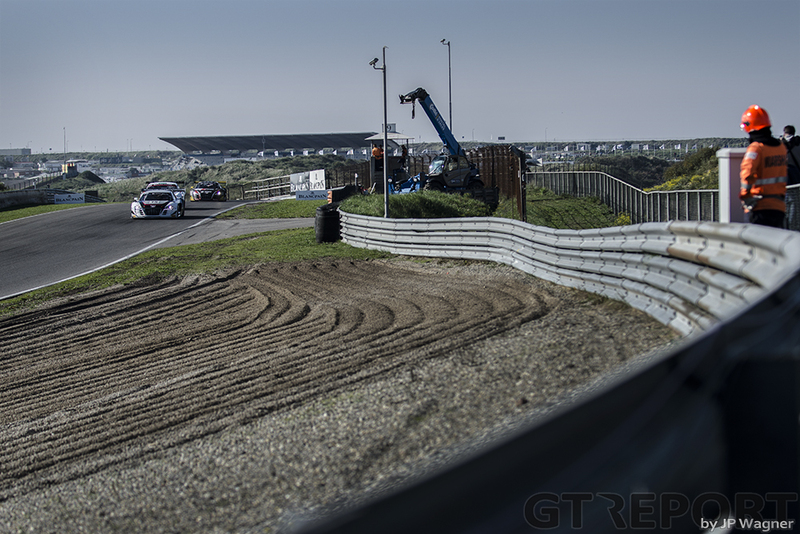 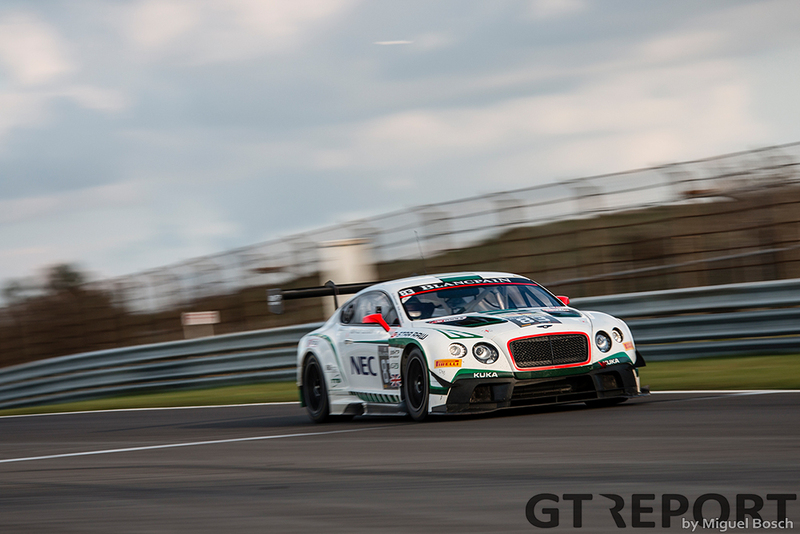 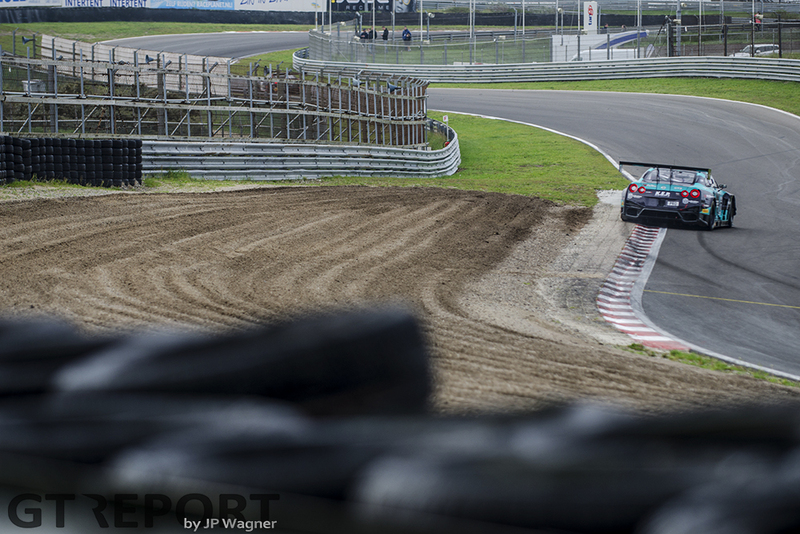 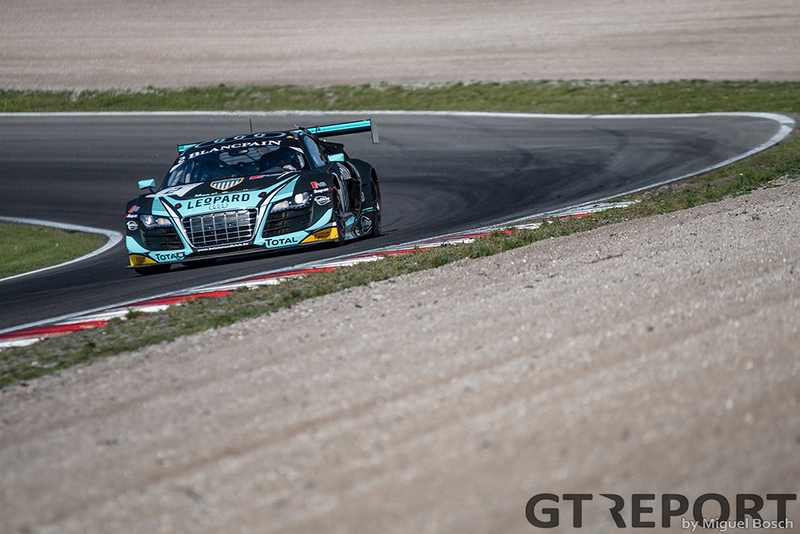 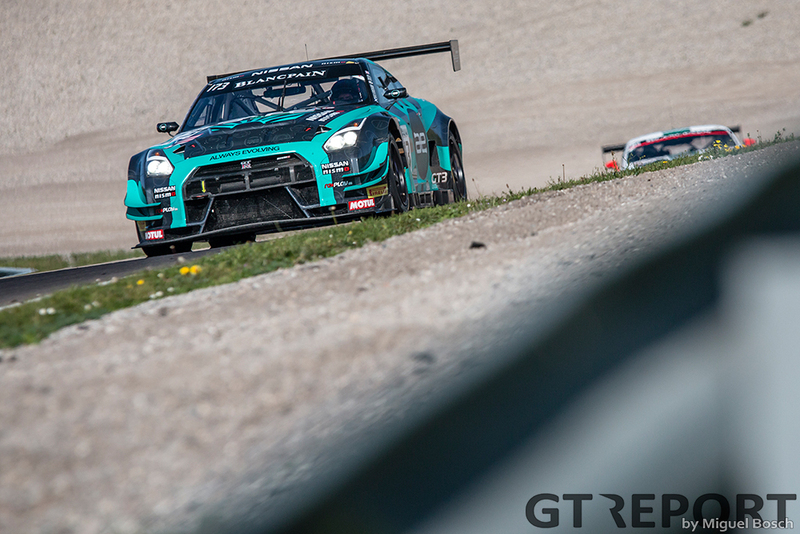 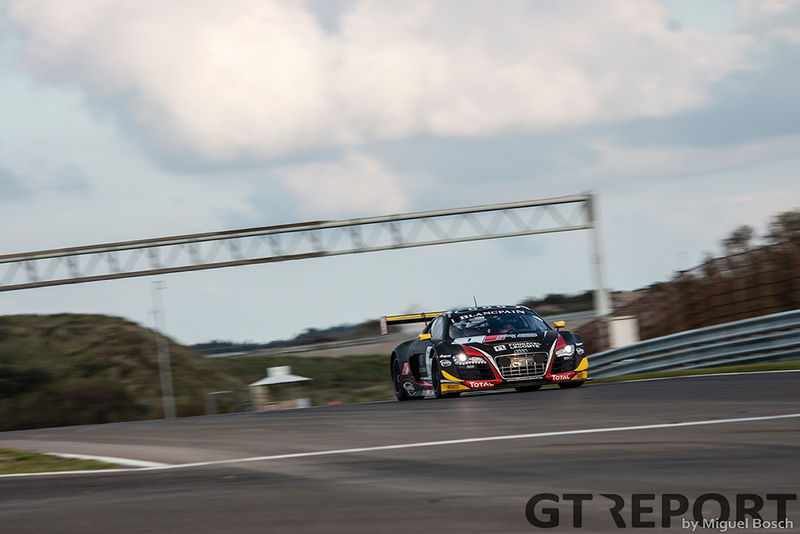 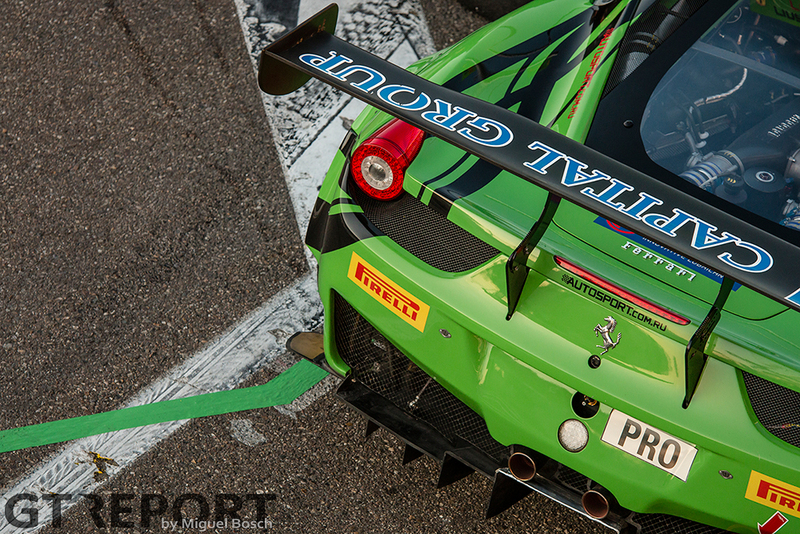 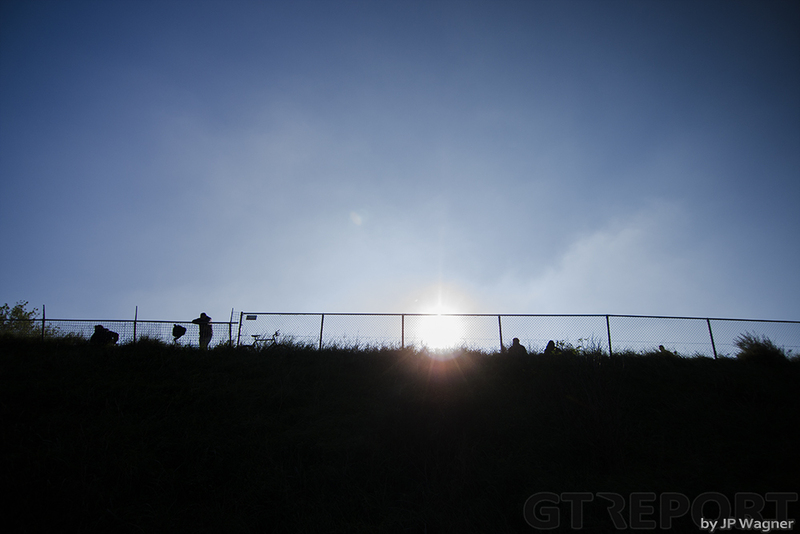 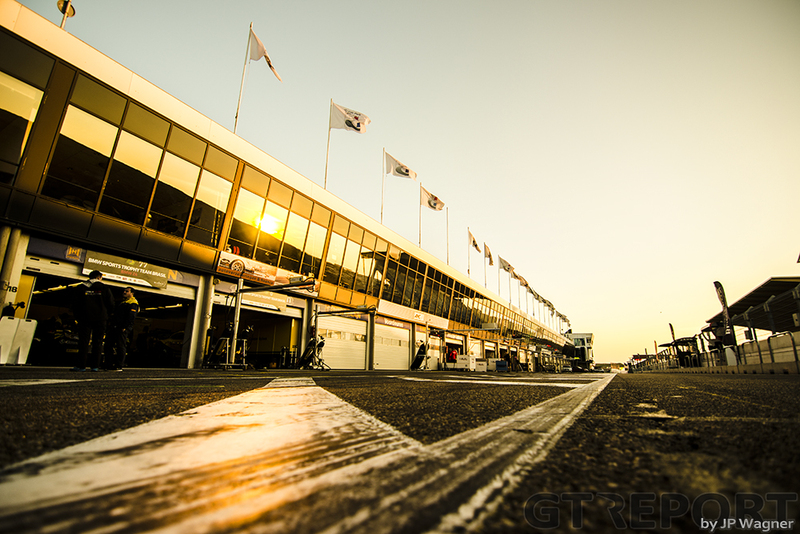 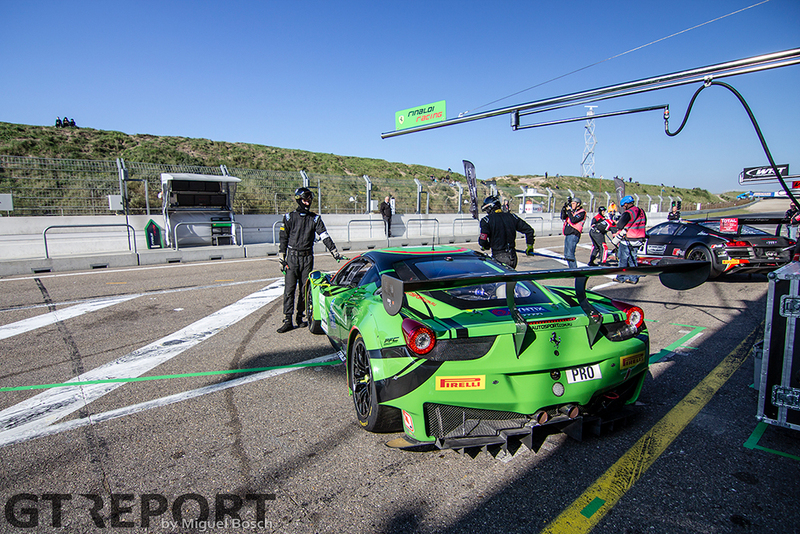 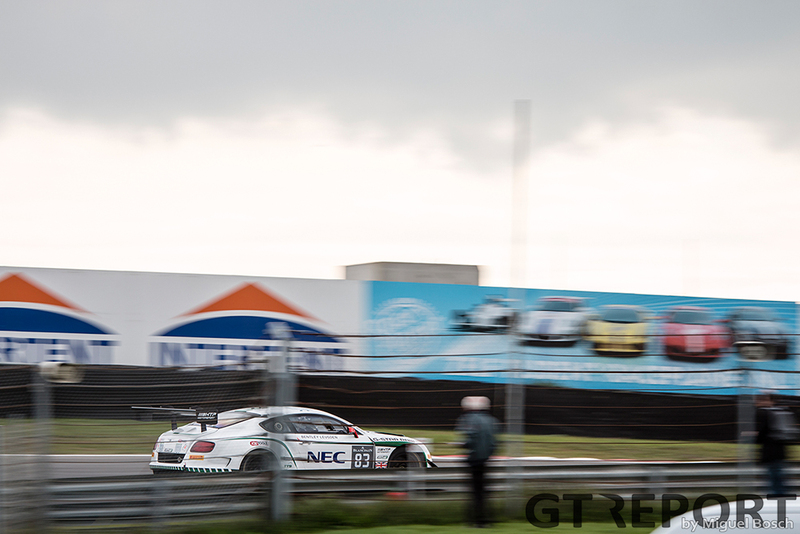 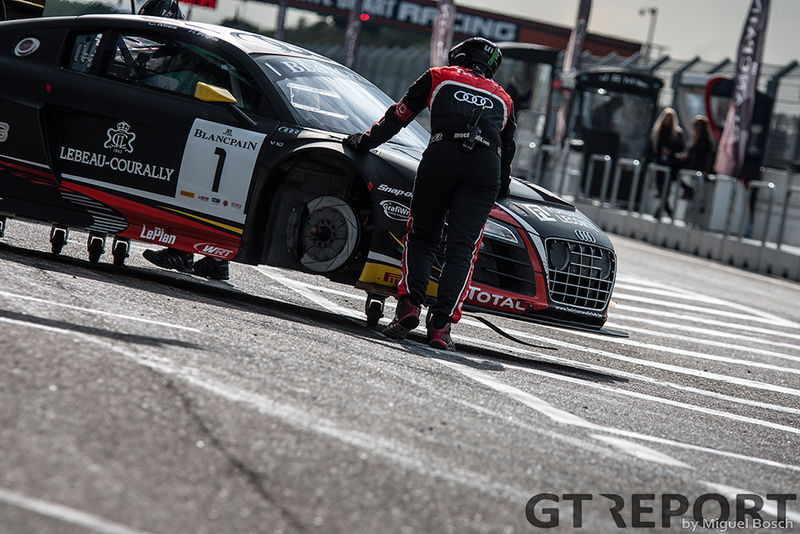 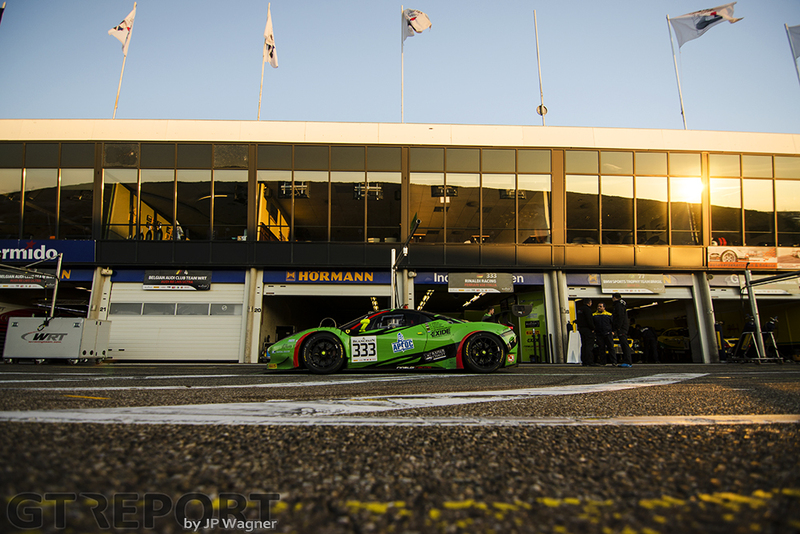 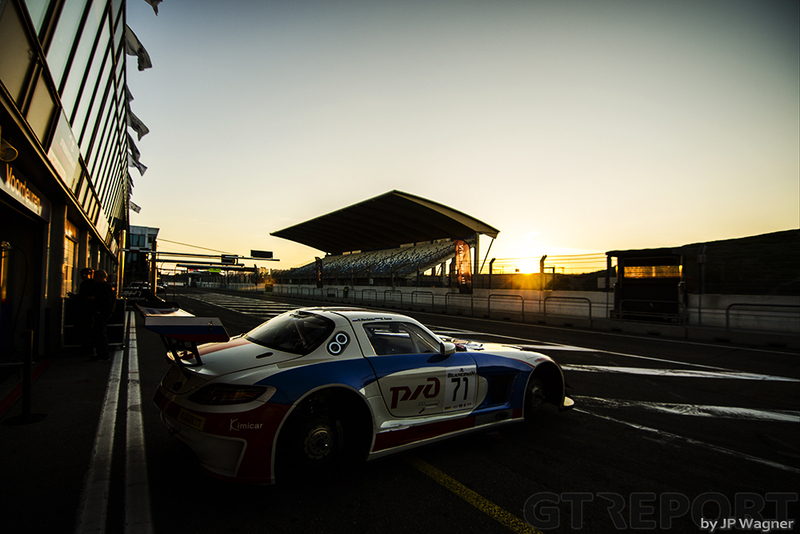 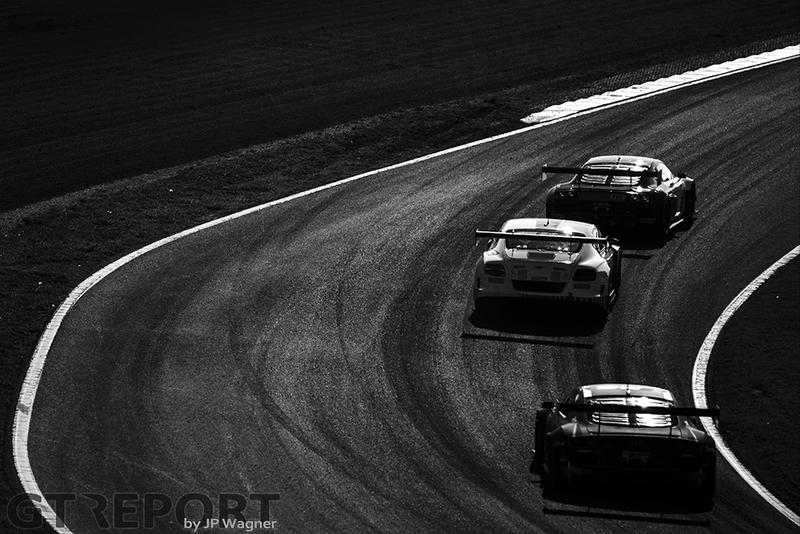 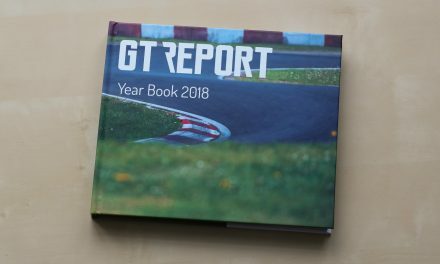 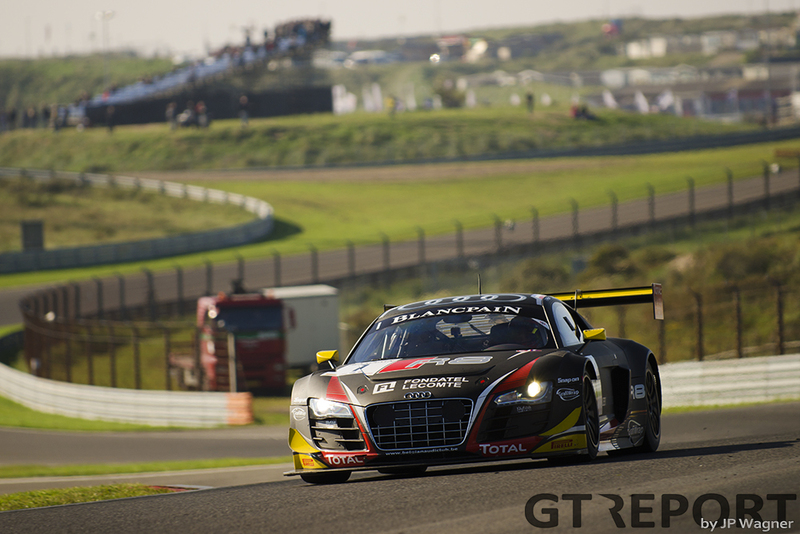 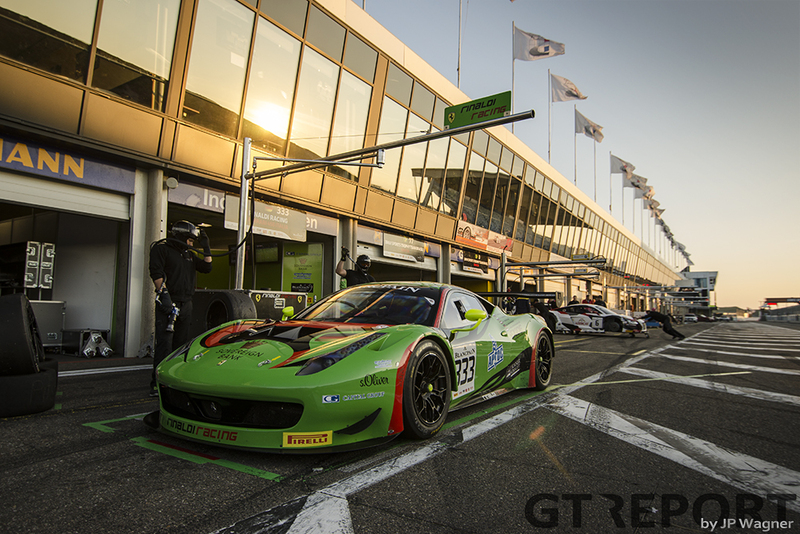 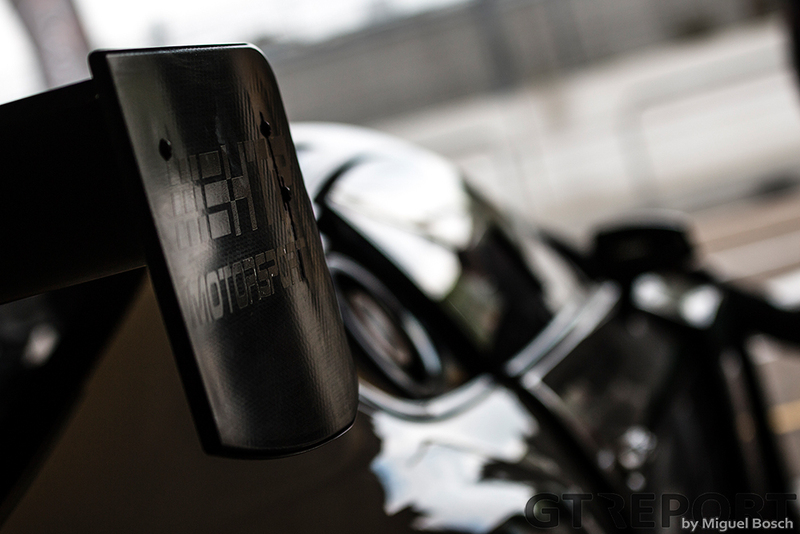 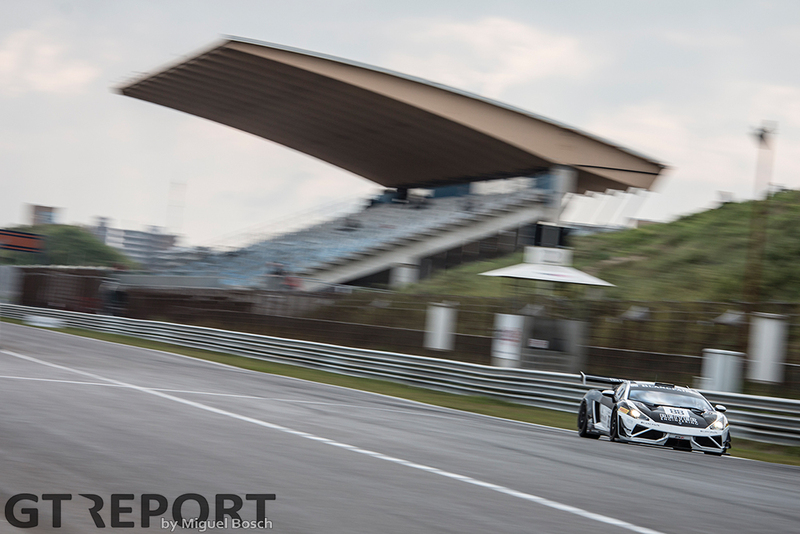 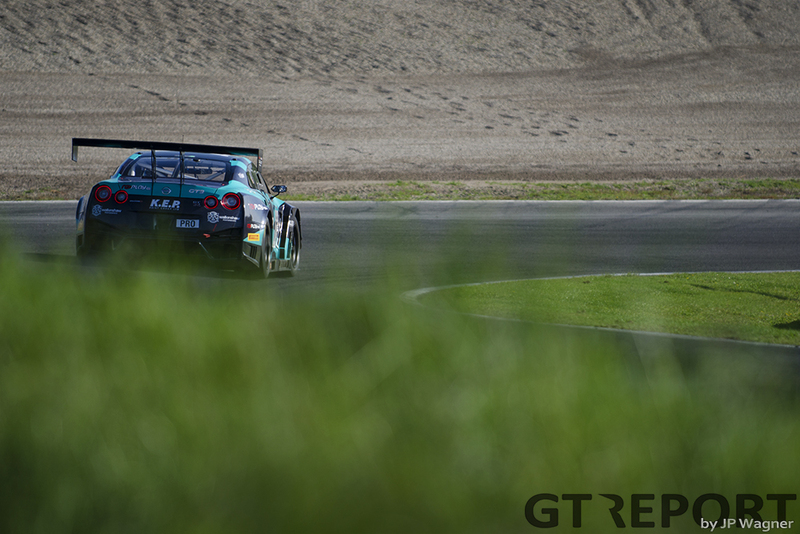 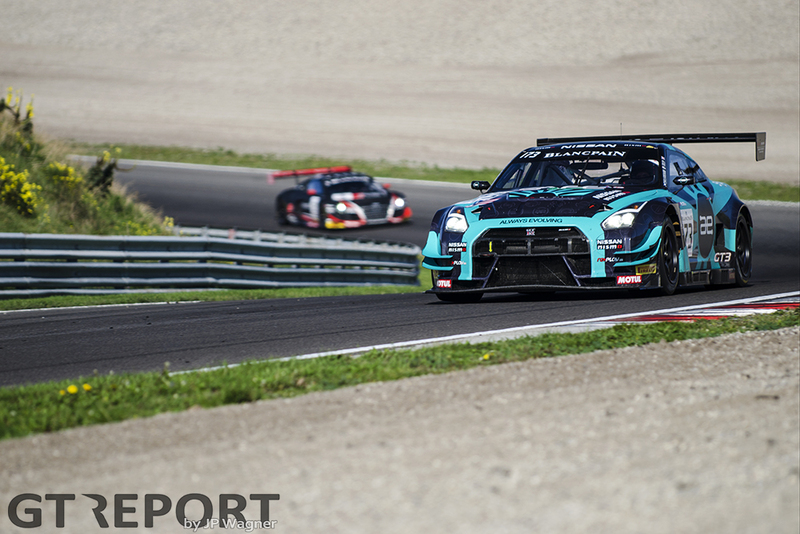 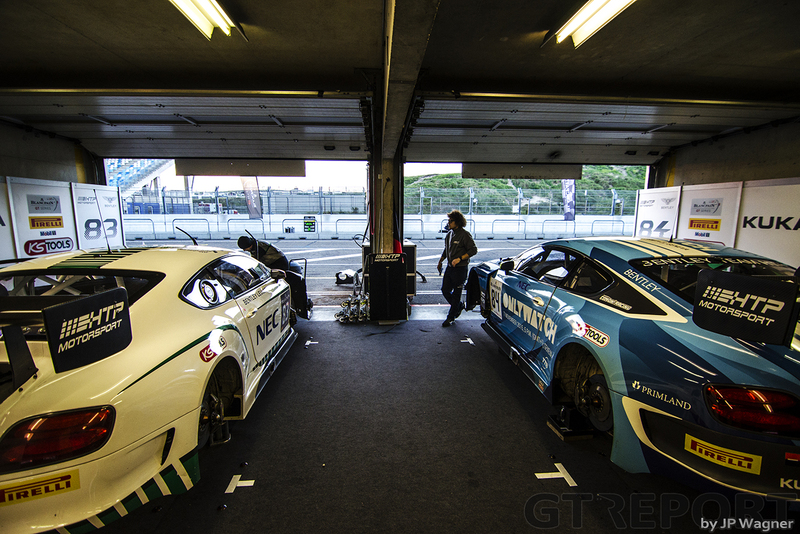 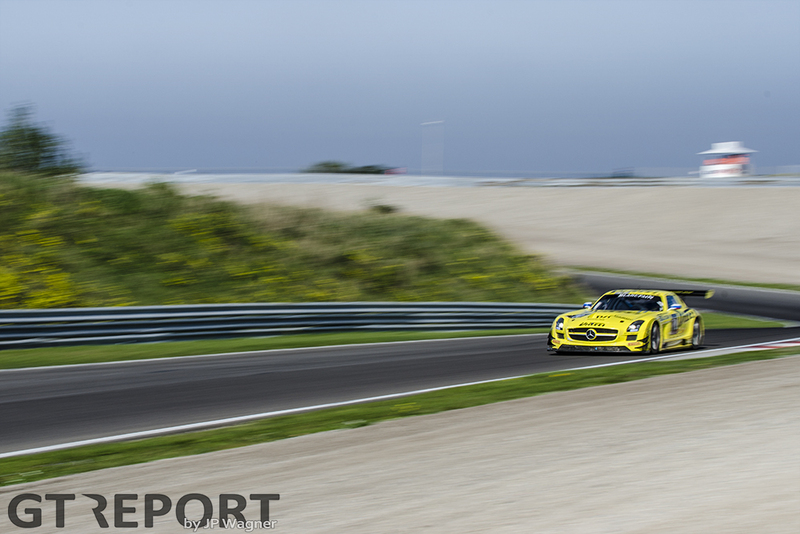 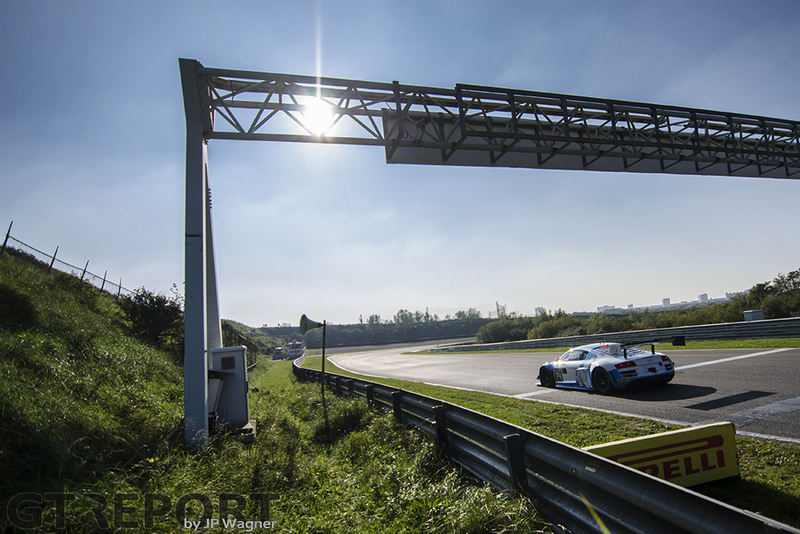 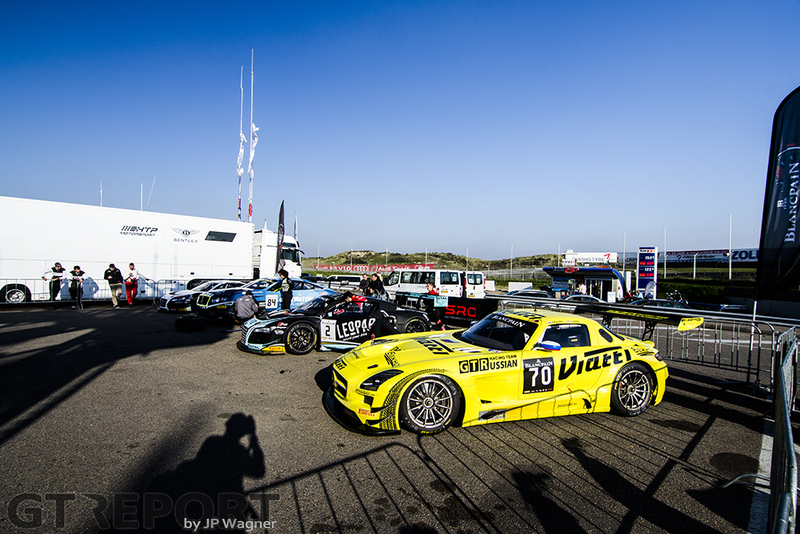 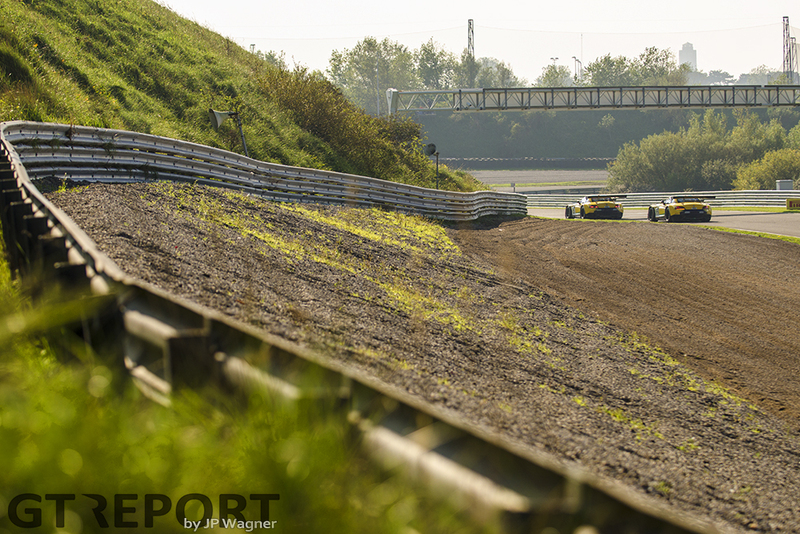 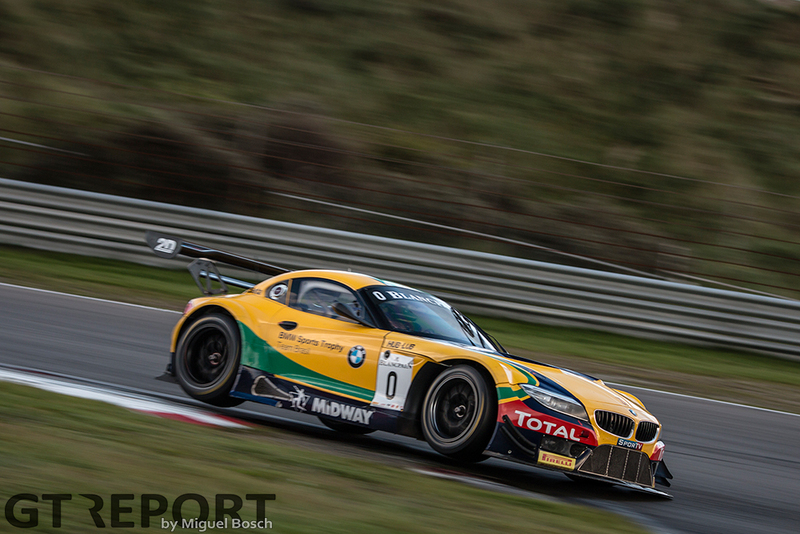 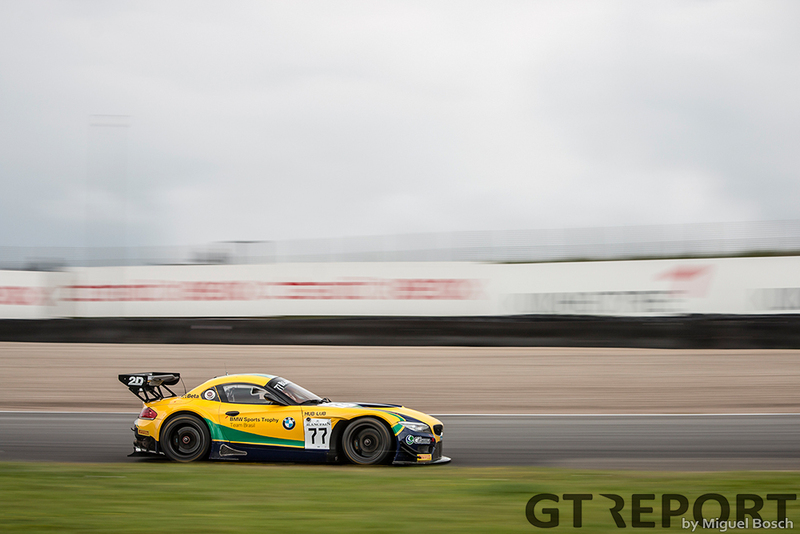 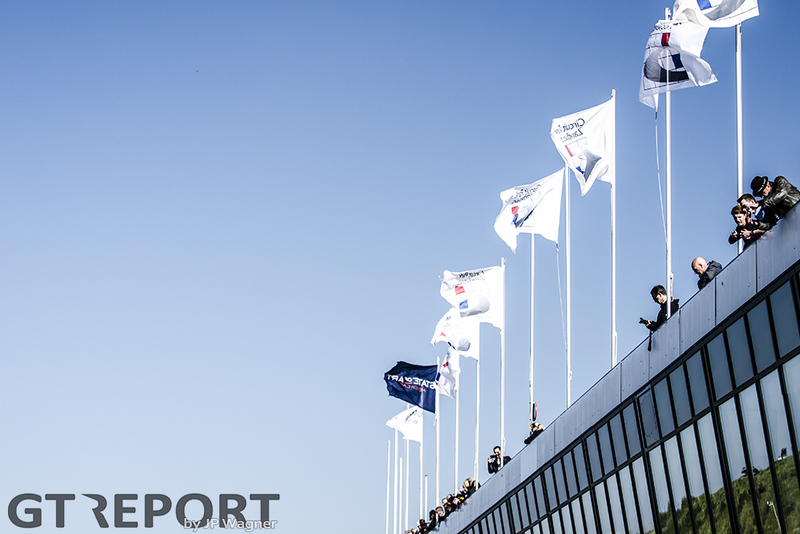 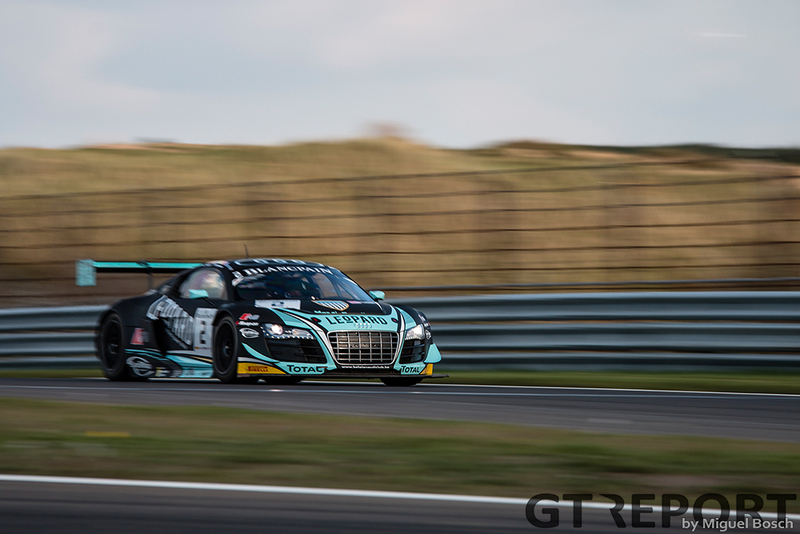 Blancpain GT saw its season end last weekend in Zandvoort. 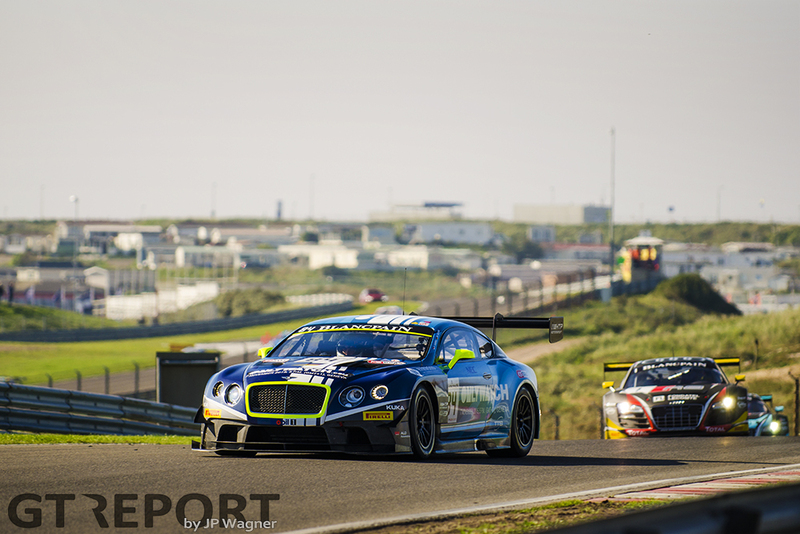 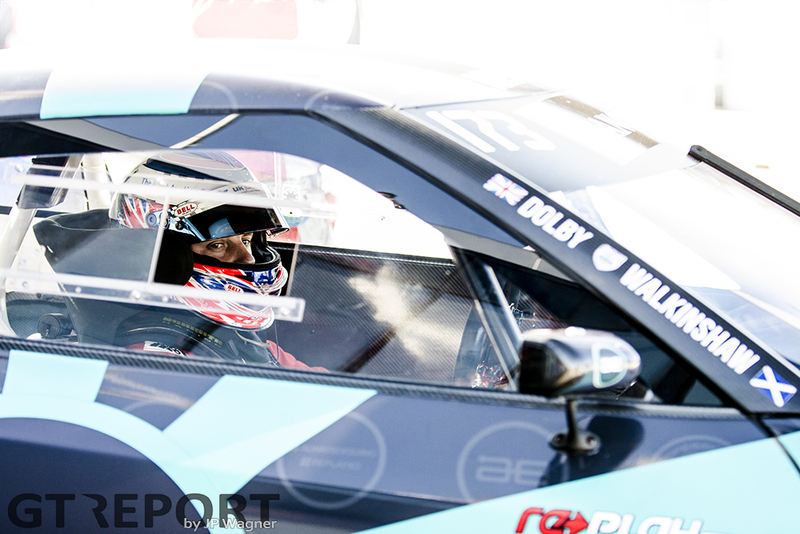 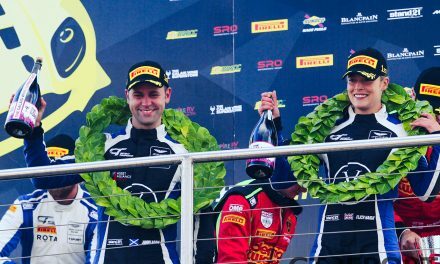 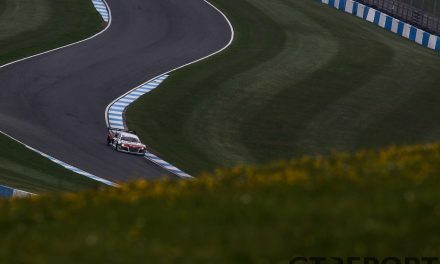 It was a thrilling battle that ended victoriously for the Bentley Boys after an unexpected twist of events played out perfectly for Maximilian Buhk and Vincent Abril to claim the crown in the Sprint Series. 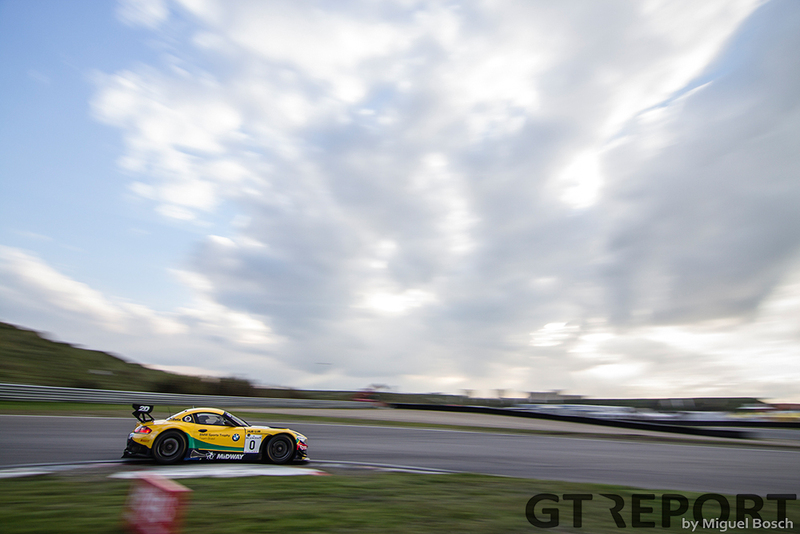 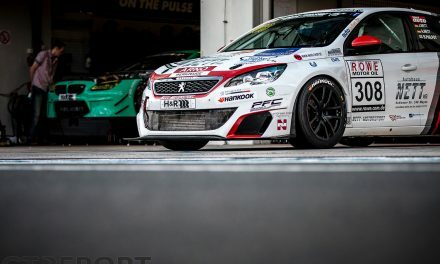 In preparation of our full report, here are the photos of the Saturday race that led up to the grand finale on Sunday.